Post-Concussion Syndrome (PCS) occurs when an individual does not recover from a concussion in the typical 7-10-day timeframe. This syndrome is characterized by concussion-like symptoms that continue for weeks, months or a year or more after the initial incident that led to a concussion. 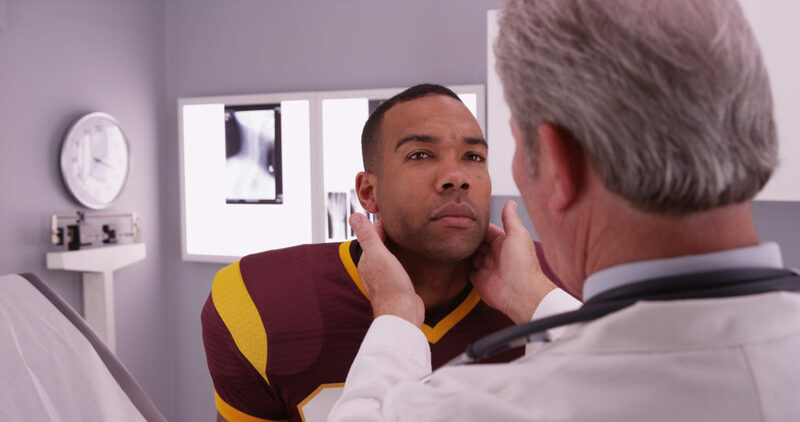 In general, causes of Post-Concussion Syndrome are the same as those that cause a concussion. A concussion is defined as an injury to the brain that results in a temporary loss of normal brain function. It is usually caused by a blow to the head or body from a motor vehicle accident, fall, contact during sports or even a household or work accident. The majority of symptoms resolve in 7-10 days (Aubrey et al, 2002). 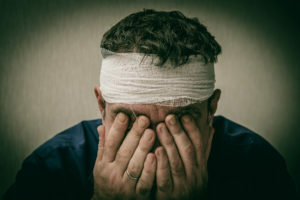 The distinction between an acute concussion and post-concussion syndrome is, in post-concussion syndrome, the symptoms of a concussion persist beyond the typical 7-10 recovery timeline seen in a concussion. Post-Concussion Syndrome is treatable. The days of sitting in a dark room waiting for the concussion to heal are over. Research has shown that physical therapy will help recover balance, focus, gait, mood, and resolve headaches and dizziness (Leddy, 2016). Our trained and licensed Physical Therapists will do a comprehensive evaluation and design an individualized treatment program to help increase physical and mental activity. We will communicate with physicians, parents/caregivers, coaches and employers to make sure the individual is ready to return to activity, work or play with confidence. Dedham Health Physical Therapy has the tools available to assess and treat your Post-Concussion Syndrome. Visit our website or call us at 781-326-8332 for more information. Dedham Health & Athletic Complex. All Rights Reserved. Dedham Health & Athletic Complex will be closed today (11/5) until further notice due to a water main break in Dedham. Please check back for updates or call us at 781-326-2900. Sorry for the inconvenience!